Why travel out of state when you have the best bird hunting in your backyard? 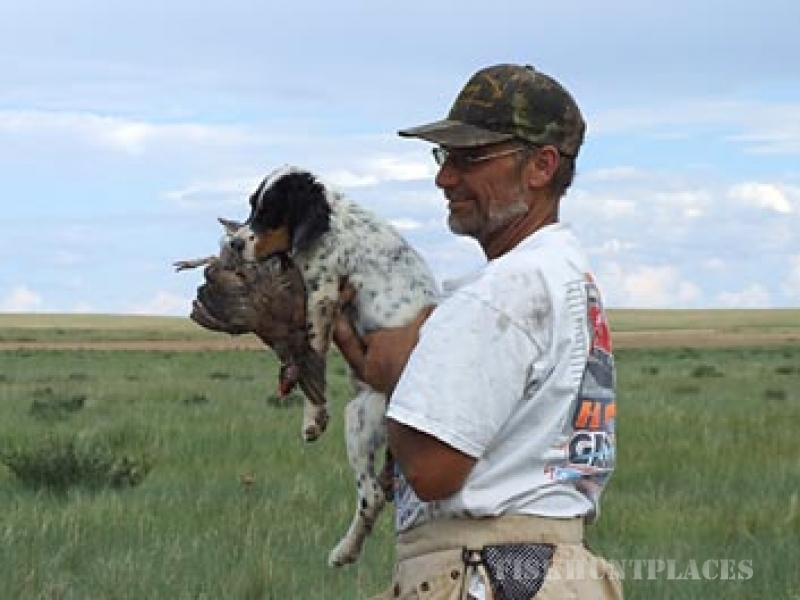 Located less than 45 minutes from Denver CO, Strasburg Game Birds offers upland game bird hunters the opportunity to experience bird hunting at its finest, very close to town. You can book a private field to run your dog or book a professional guide with dogs to give you an incredible upland bird hunt. Strasburg Game Birds has been running strong for over 22 years giving upland game hunters a professional hunting experience. Strasburg Game Birds offers bird hunters over 2000 acres of pristine game bird cover. For over 26 years, they have cultivated the habitat to give hunters a natural hunting experience. The cover consists of winter wheat, sage brush, long stem grasses and plenty of food plots to hold and keep natural game birds in the area. We have an assortment of species of game bird to hunt. Whether you are a pheasant hunter, quail hunter or love to hunt chukar, we have the habitat and land to give you a great hunting experience. 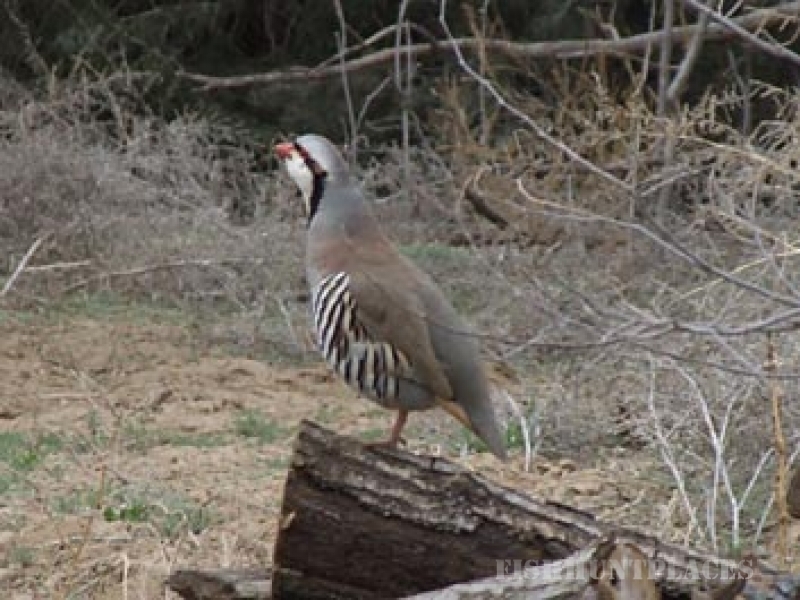 Our pheasant, chukar and quail are well taken care of and are very strong and wild. Our packages and rates are some of the best “fair priced” packages in the state to give our hunters a great hunting experience without breaking the bank. Each private field boasts over 100 huntable acres, giving you plenty of room to run your dog and plenty of places for those wily pheasants to hide. 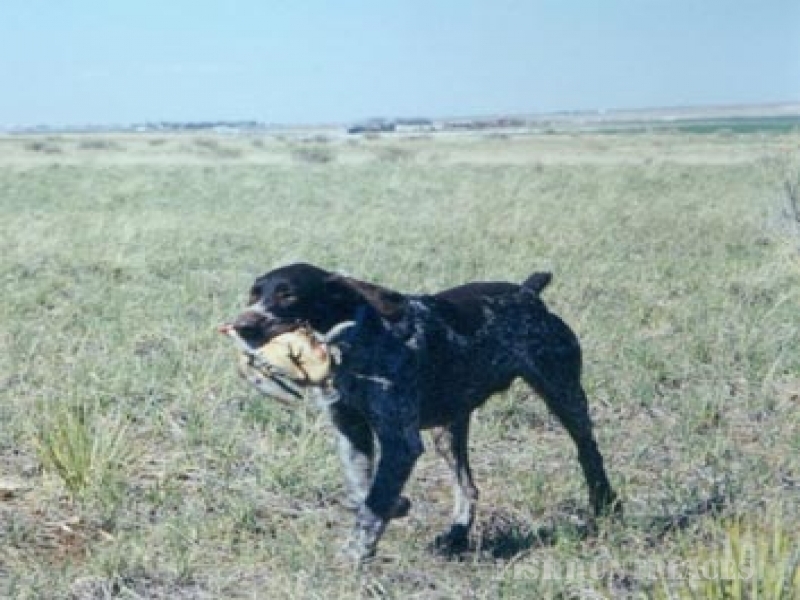 If you want a professional trainer to get your dog ready for the upcoming hunting season, or you just bought a hunting dog, you really need to call and discuss a proven method of training. Consult with a professional trainer about your individual dogs needs. 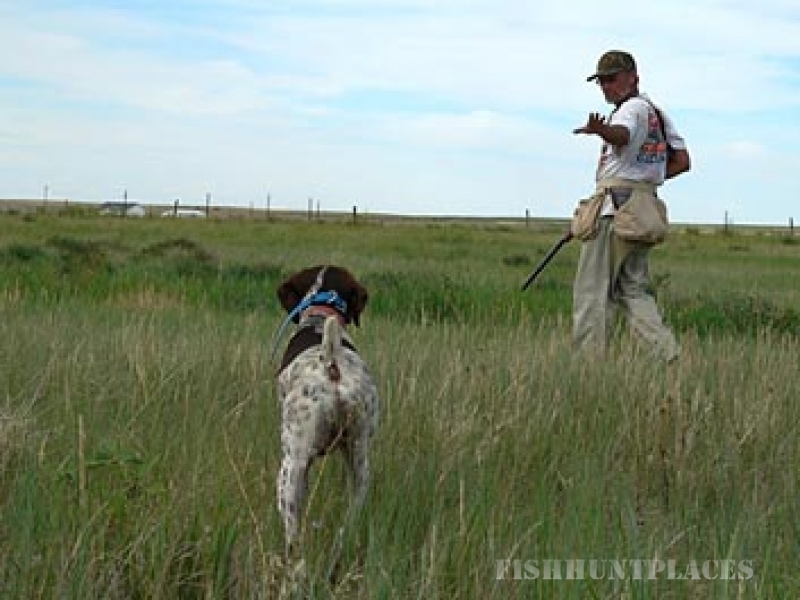 Strasburg Game Birds offers hunters a one on one training program to give you the skills to properly keep your dog under control while giving you a good experience in the field. They also offer pre-hunt conditioning training and even 30 day intensives. If you want to get your dog ready and have the confidence to run your dog, you really need to talk to the pros at Strasburg Game Birds.